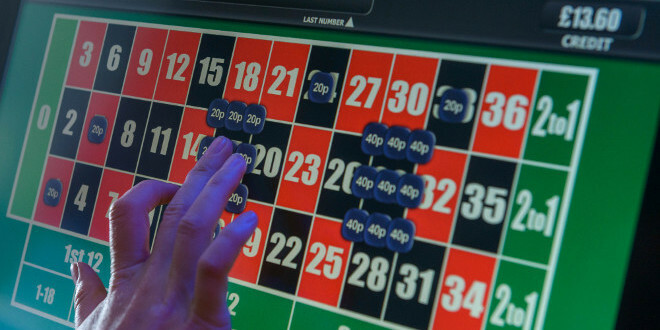 The government has rejected advice from the Gambling Commission and the Responsible Gambling Strategy Board (RGSB) and cut stakes on B2 Gaming Machines – FOBTs – down from £100 to £2. 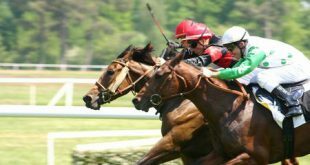 The announcement was made this morning by DCMS minister Tracey Crouch and could have wide repercussions for the retail betting industry, horseracing and online gaming operations. 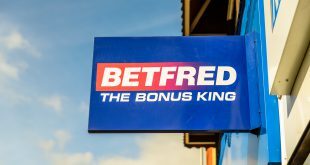 Both William Hill CEO Philip Bowcock and Betfred CEO Fred Done has warned that half of their betting shops are likely to close with the measure and research by KPMG has estimated a £2 limit would cut revenue for the Treasury by £1.1bn over three years, an annual loss of £45m to local authorities and £50m to British racing. 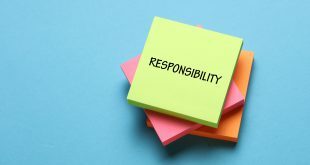 In order to cover any negative impact on the public finances, and to protect funding for vital public services, this change will be linked to an increase in Remote Gaming Duty, paid by online gaming operators, at the relevant Budget. The slashing of the stake has been justified as a move to ‘reduce the risk of gambling-related harm’ despite extensive studies showing that this measure in isolation will be ineffective. 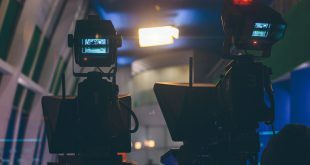 The move comes off the back of a fairly unrobust consultation which could well be open to a judicial review by the industry, should it wish to push that forward. The government wants to reduce the potential for large losses on FOBT machines and the risk of harm to both the player and wider communities. Following analysis of consultation responses and advice from the Gambling Commission, the government said it believes that a cut to £2 will best achieve this. Minister for Sport and Civil Society Tracey Crouch said: “Problem gambling can devastate individuals’ lives, families and communities. It is right that we take decisive action now to ensure a responsible gambling industry that protects the most vulnerable in our society. By reducing FOBT stakes to £2 we can help stop extreme losses by those who can least afford it. Changes to the stake will be through secondary legislation. The move will need parliamentary approval and we will also engage with the gambling industry to ensure it is given sufficient time to implement and complete the technological changes. September’s Betting on Sports conference will be looking at the situation in the Betting on Retail track at a session entitled: New Reality – Adapting to the post-FOBT landscape. It will ask: With the FOBT stake level being drastically reduced, what options are there for UK LBOs to replace that income? Will B3 profile games take the strain? What is in the pipeline? For more information click here.